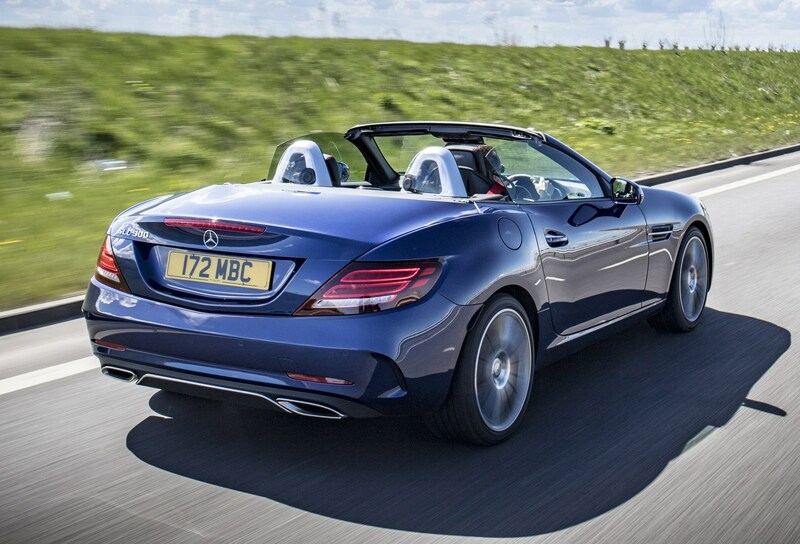 You don’t need to be an expert to identify the diesel, rather than the turbocharged petrols, as the winner here. 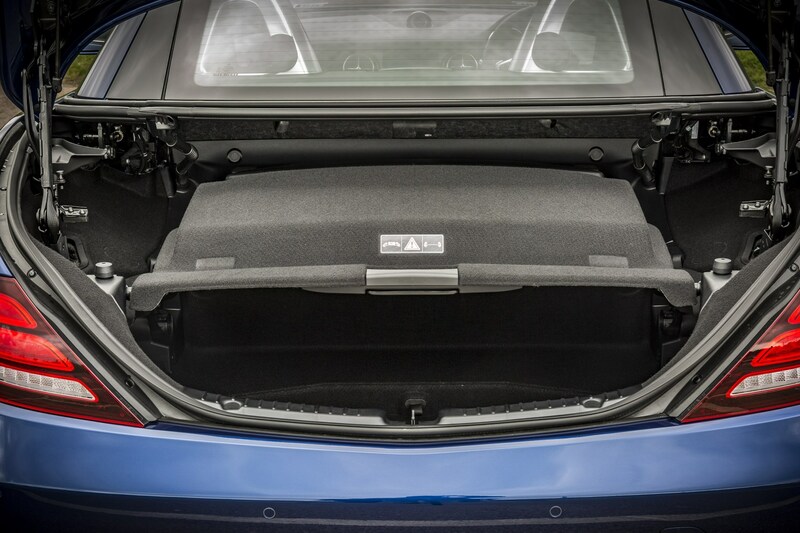 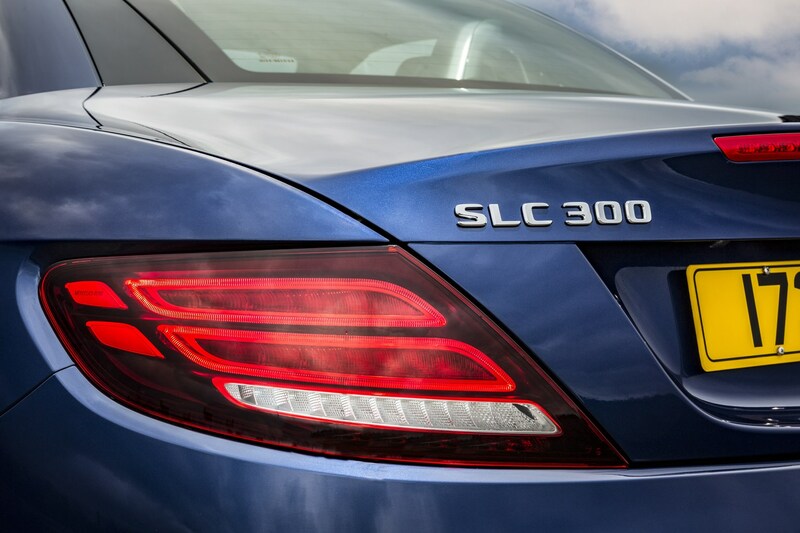 Low CO2 emissions and high (claimed) mpg figures suggest the 250d is the one to go for if you’re concerned about keeping costs down. 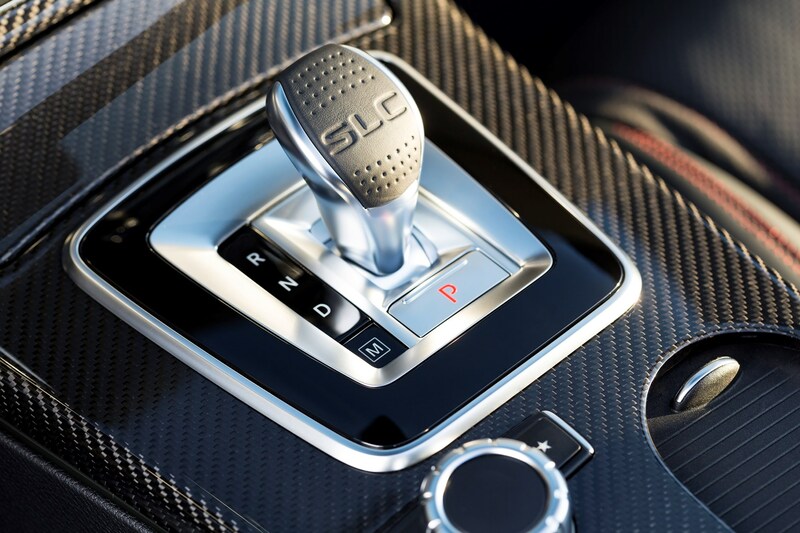 Variable in line with on-board computer. 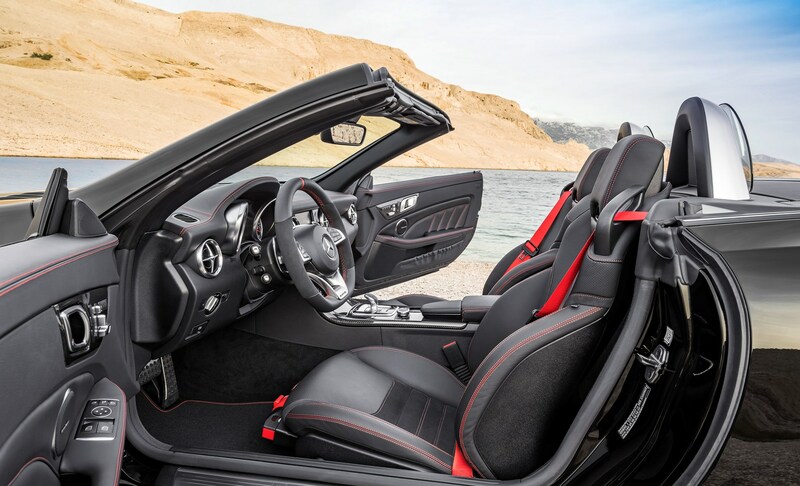 Three years and unlimited mileage. 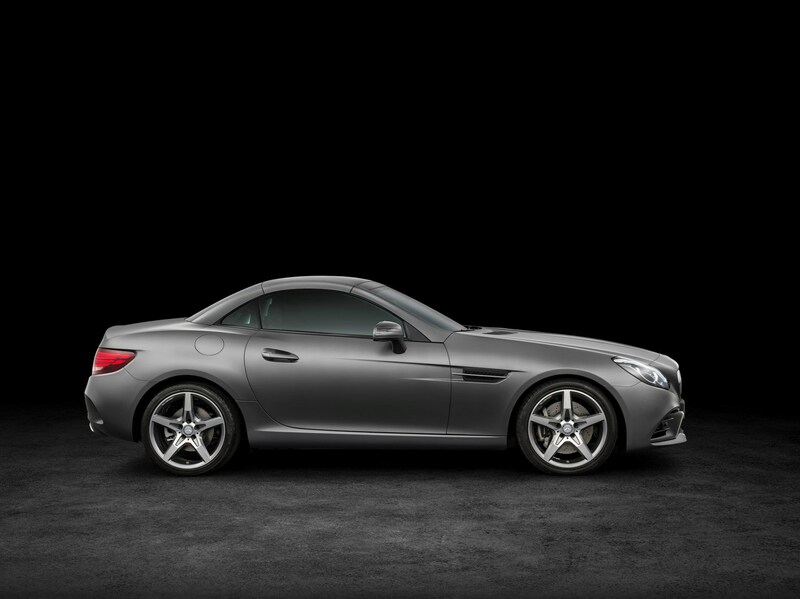 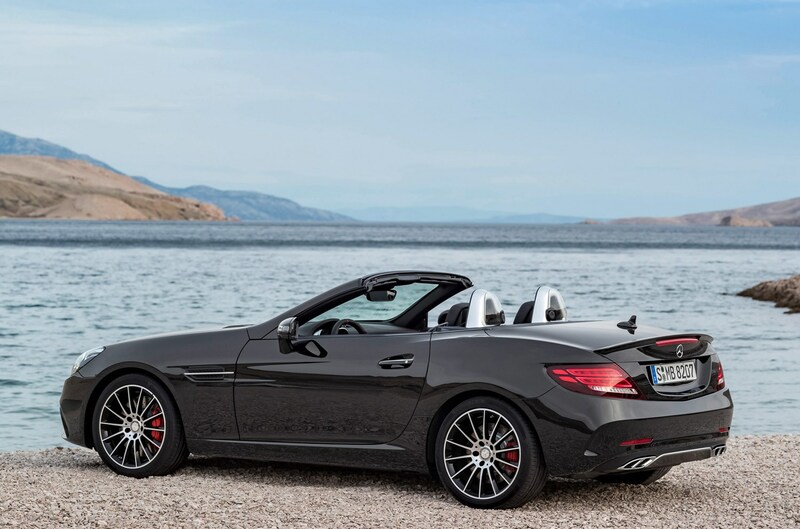 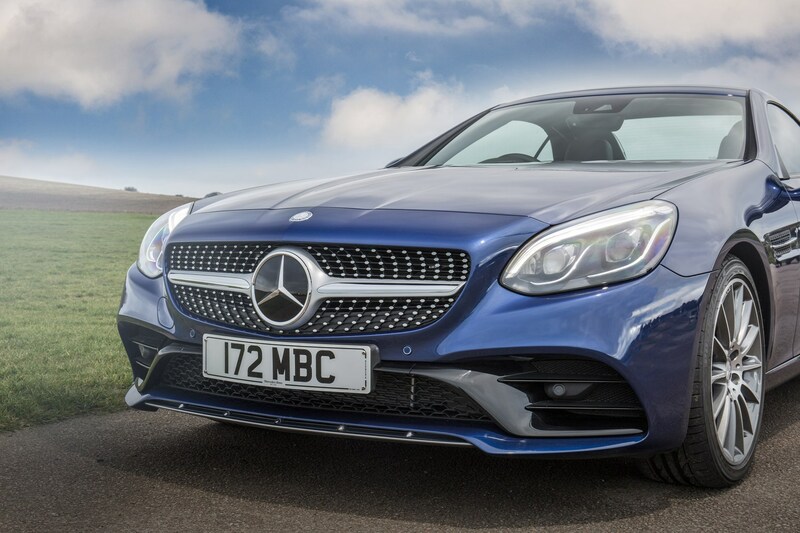 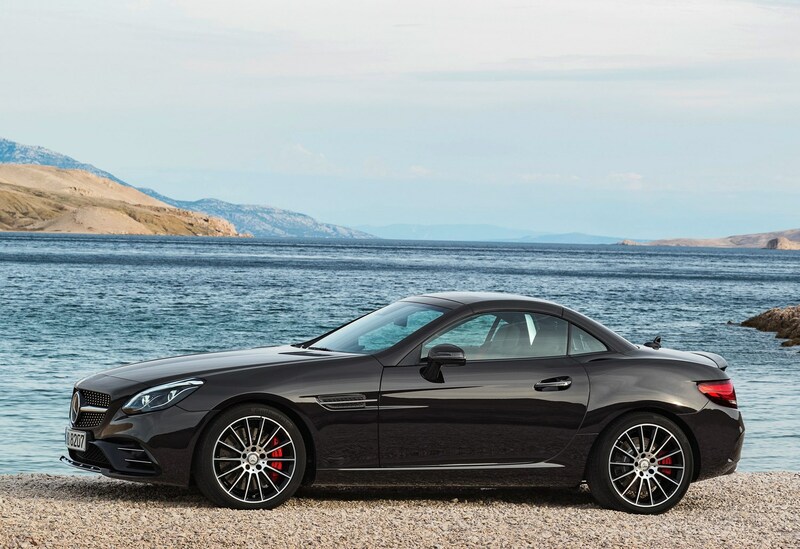 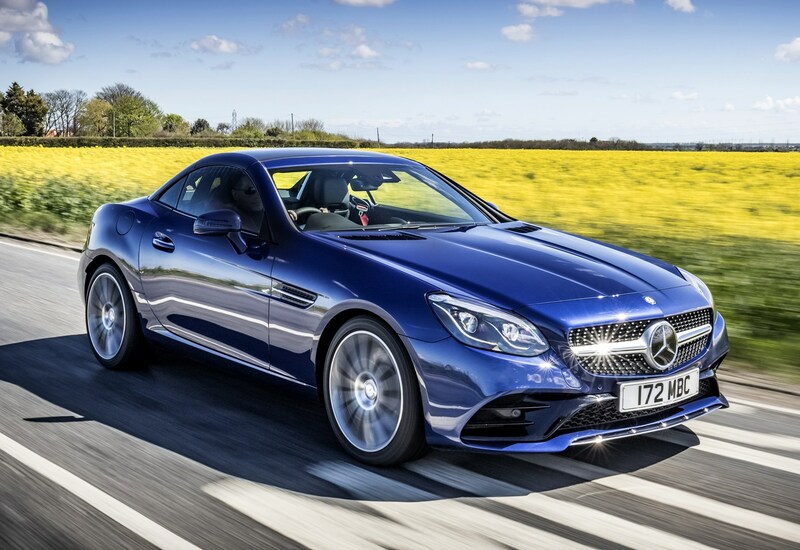 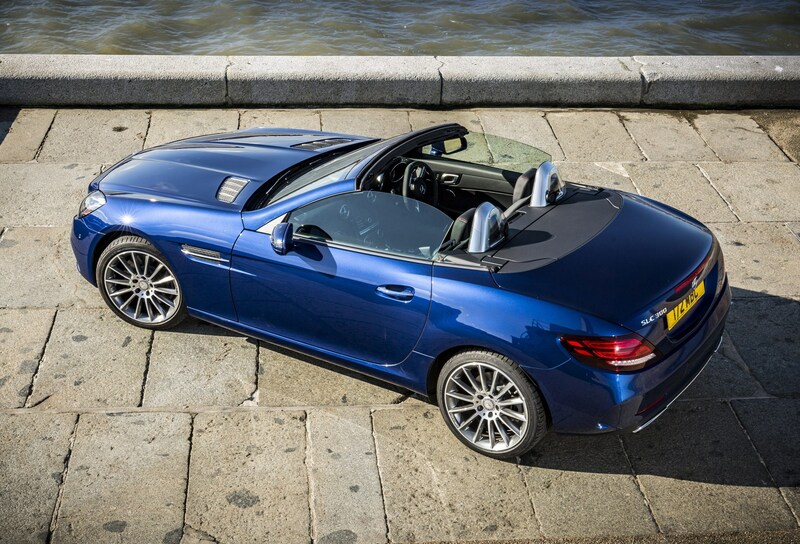 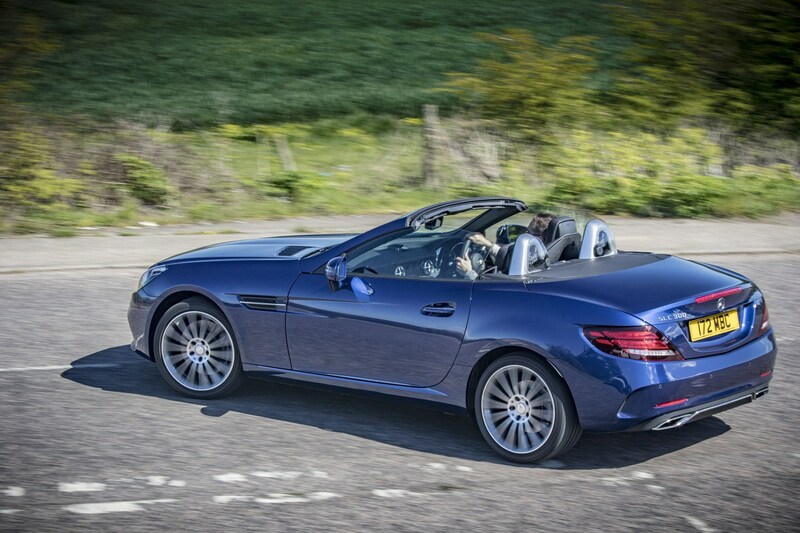 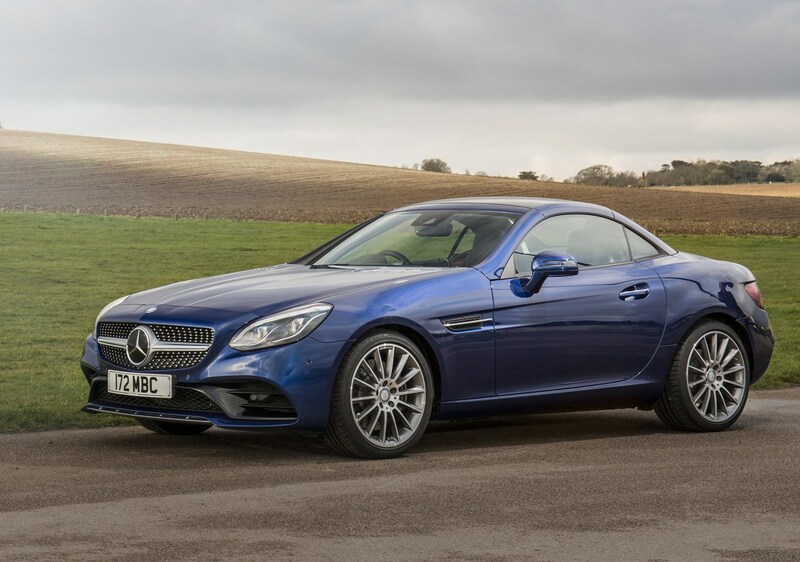 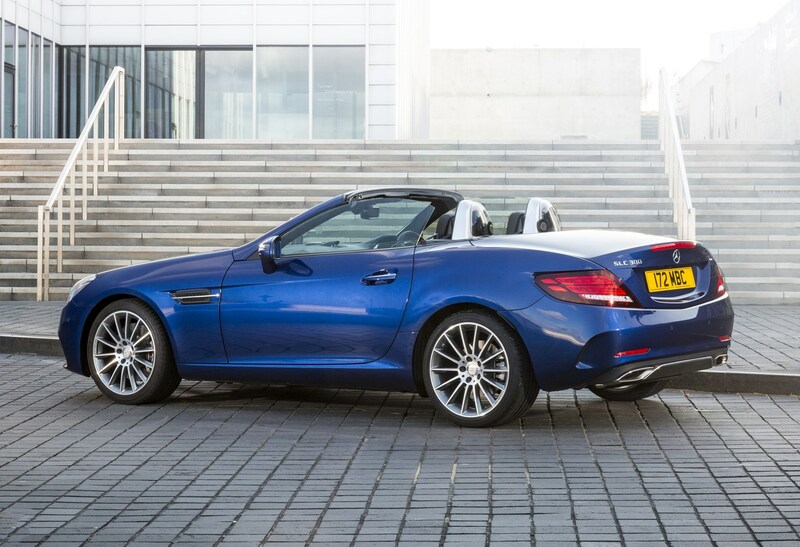 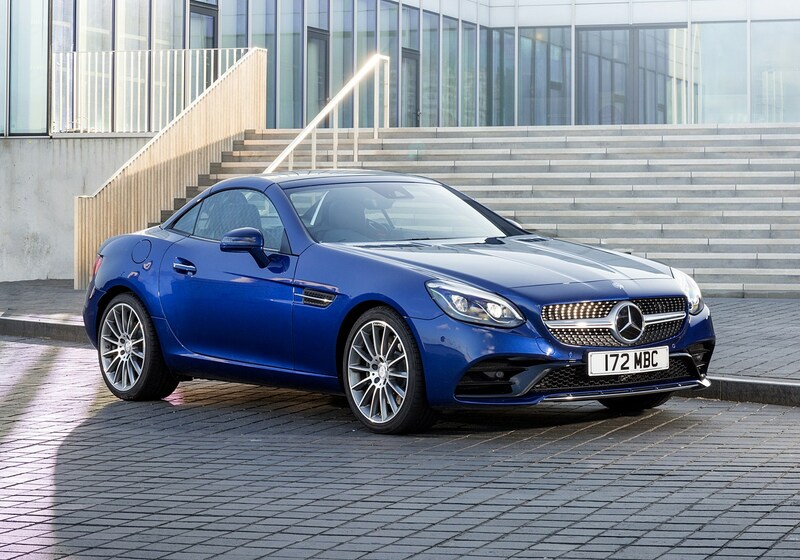 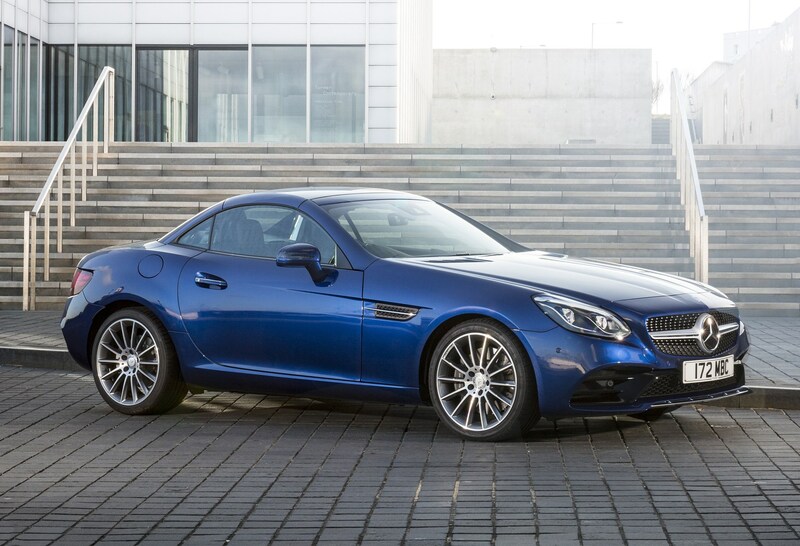 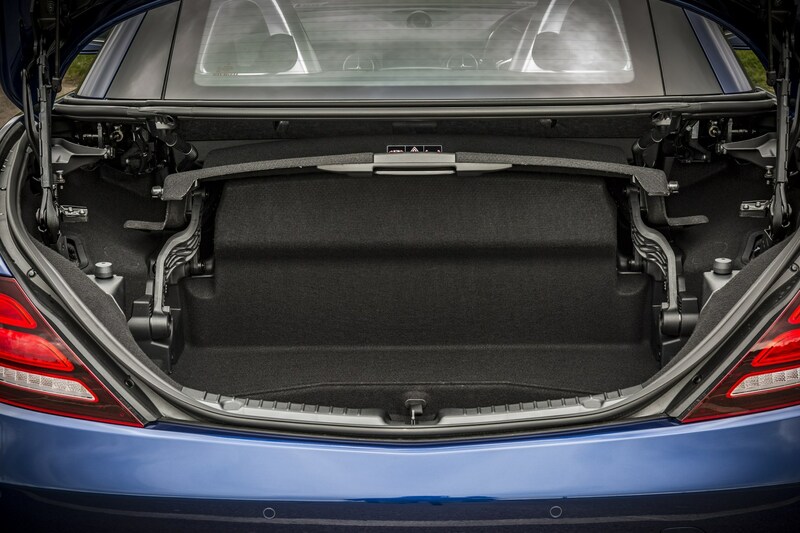 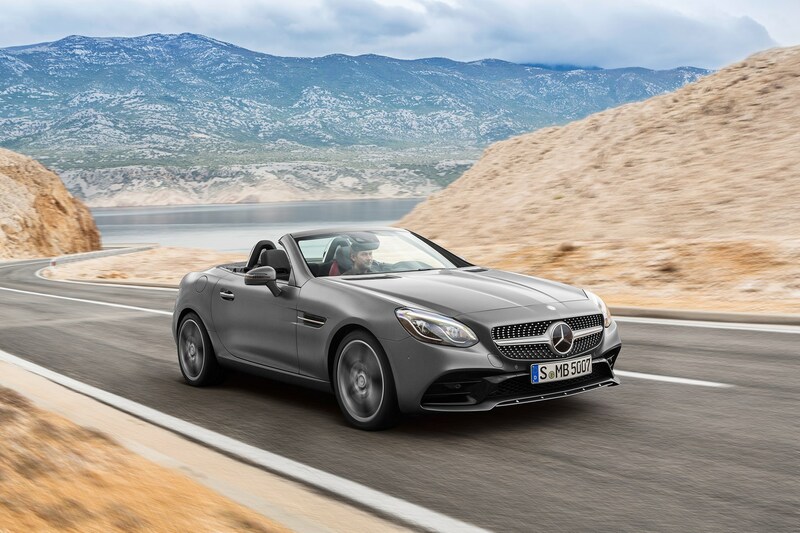 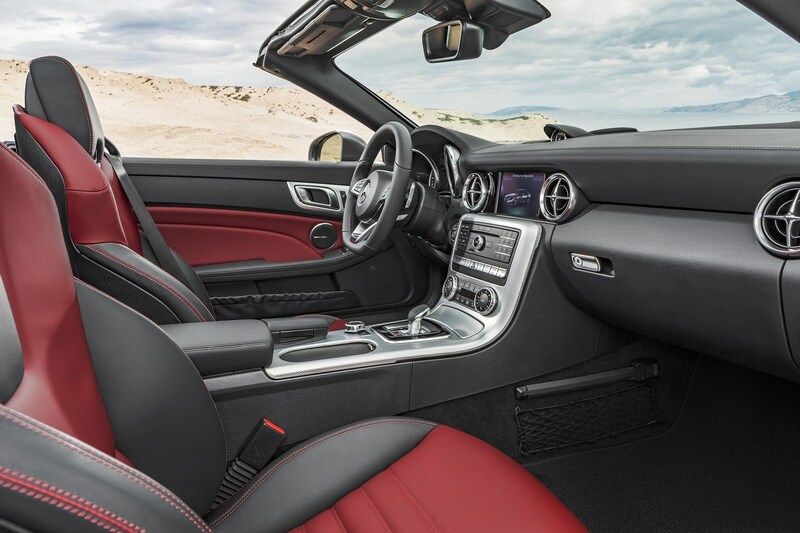 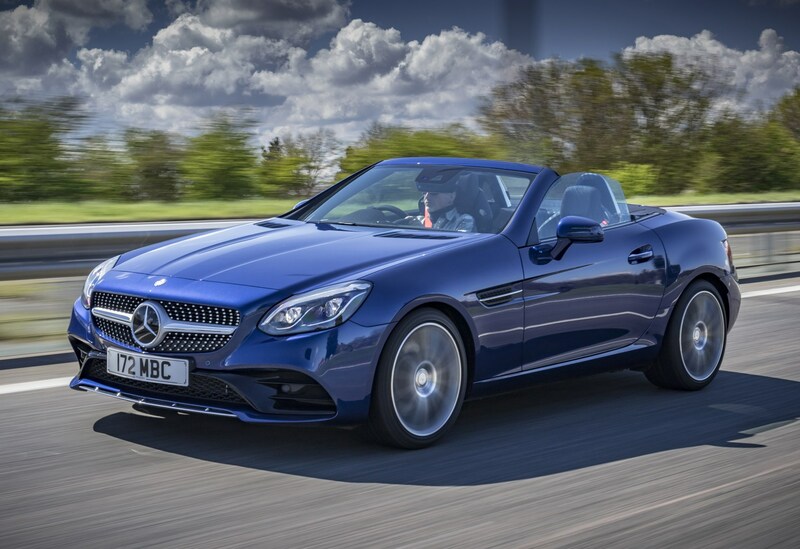 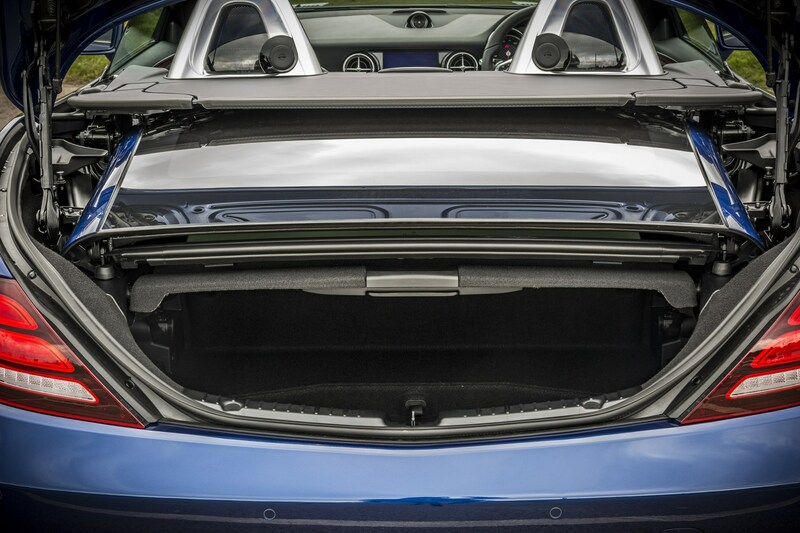 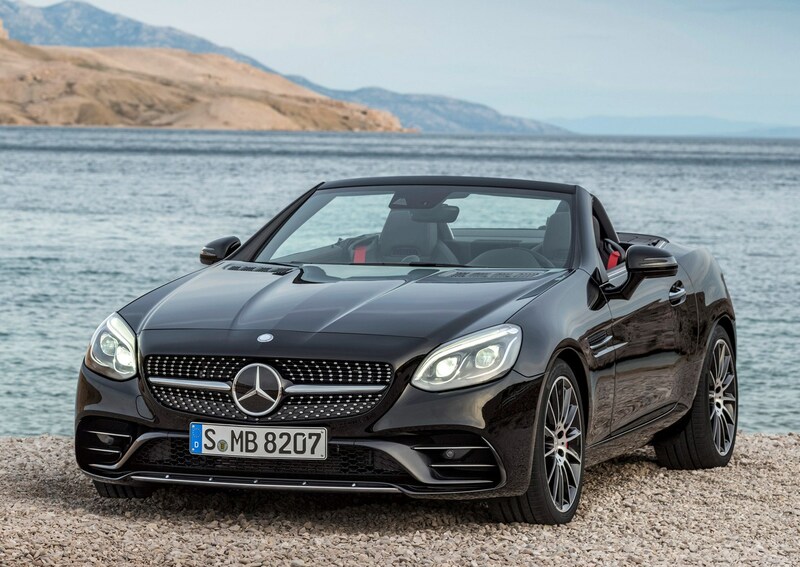 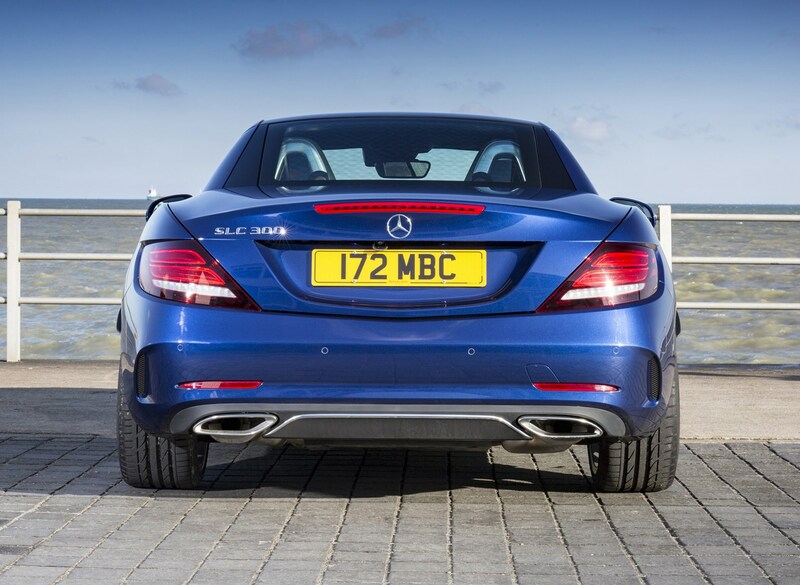 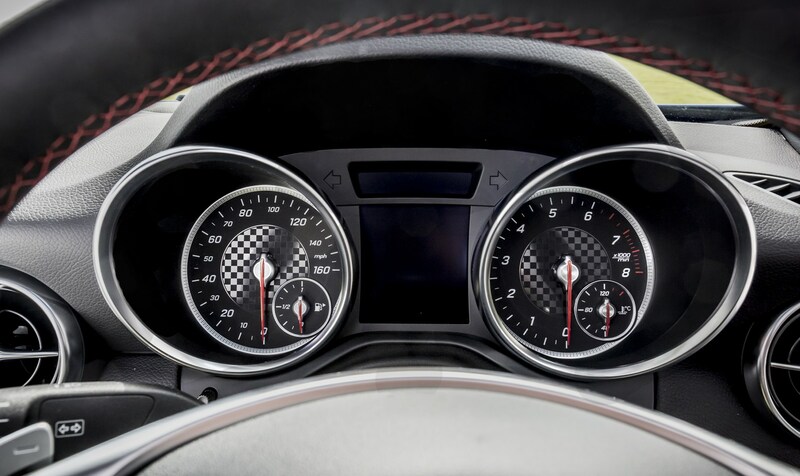 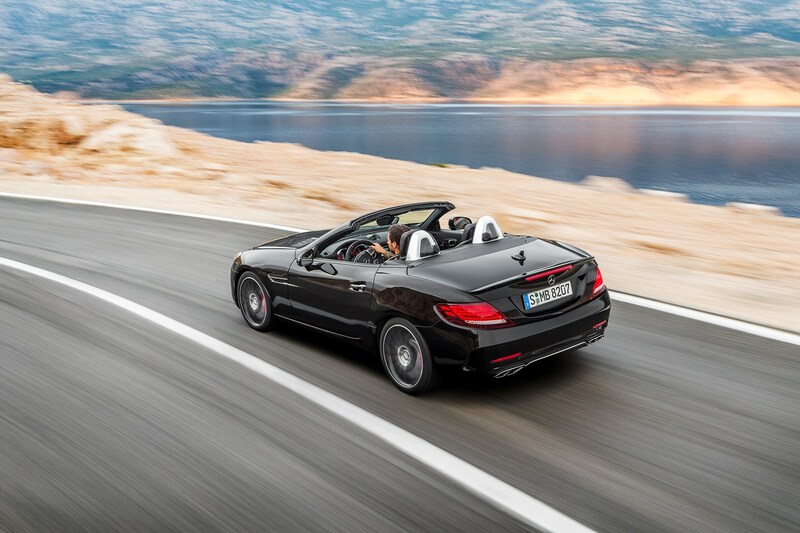 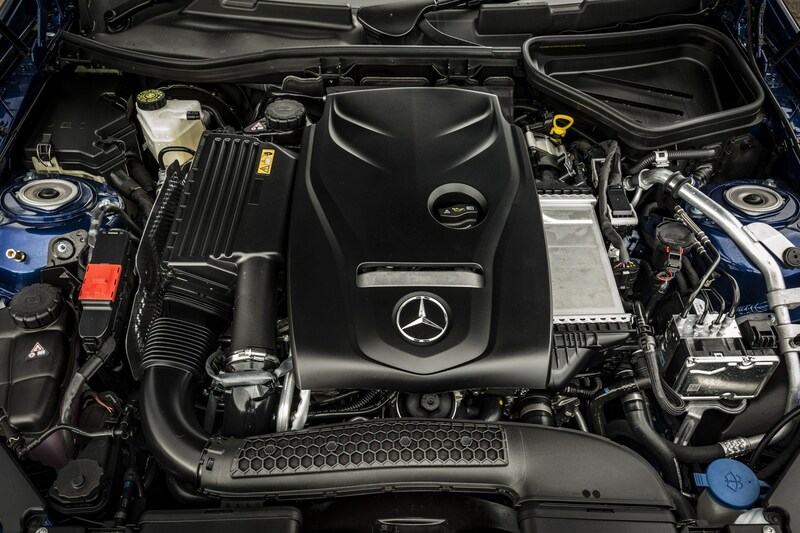 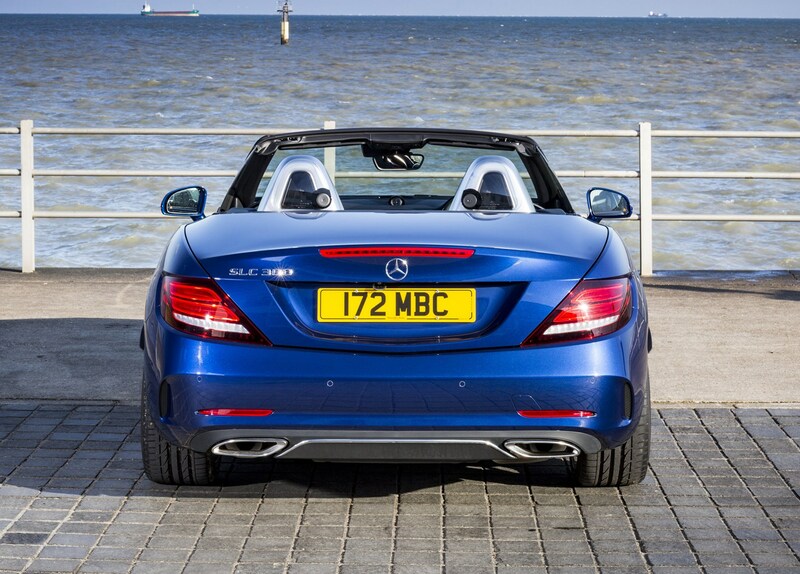 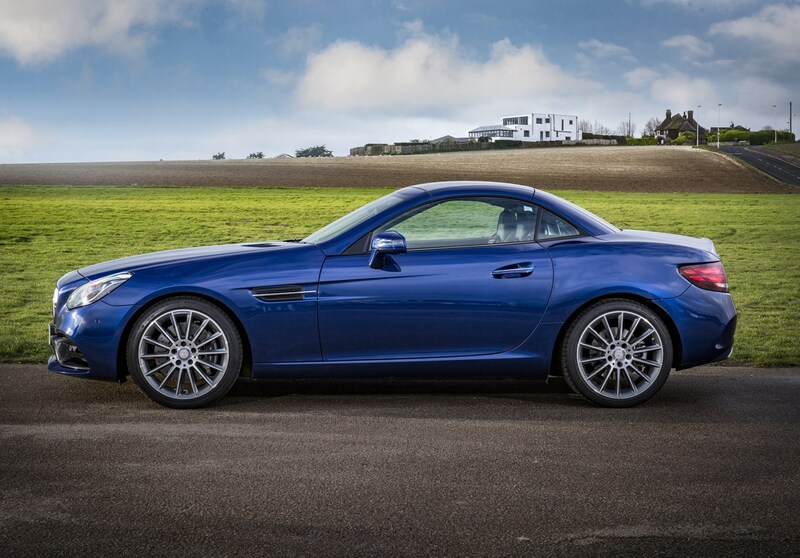 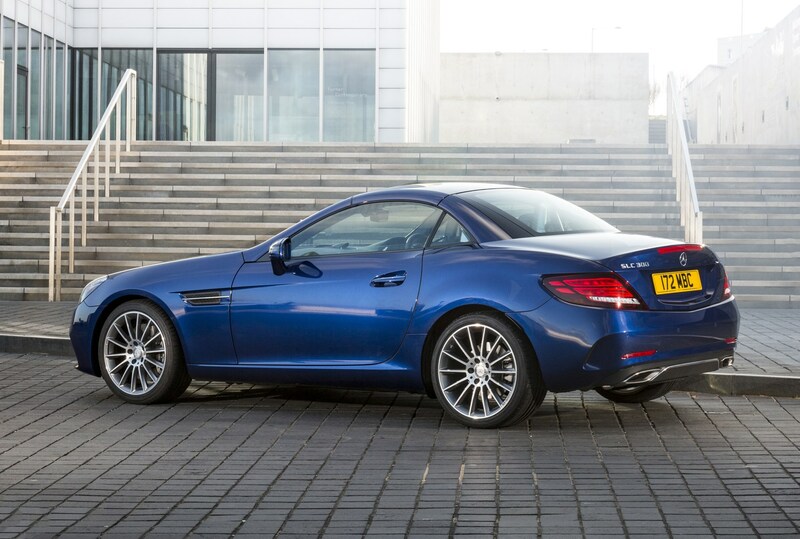 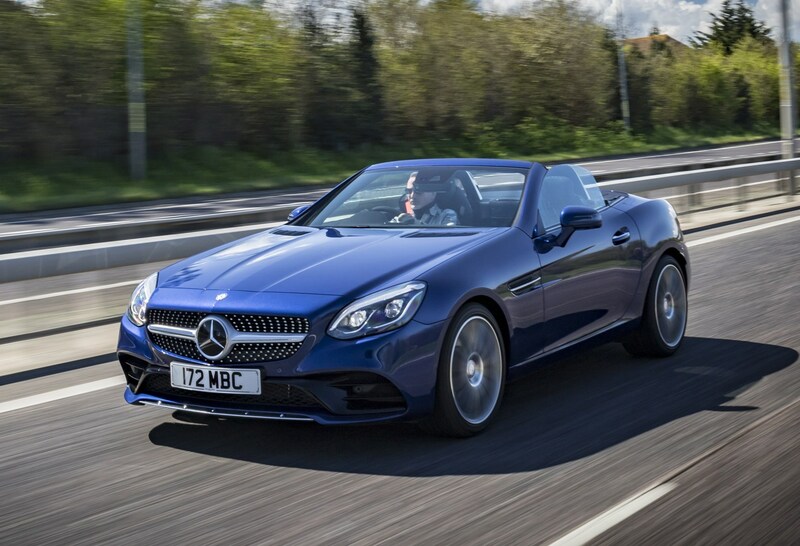 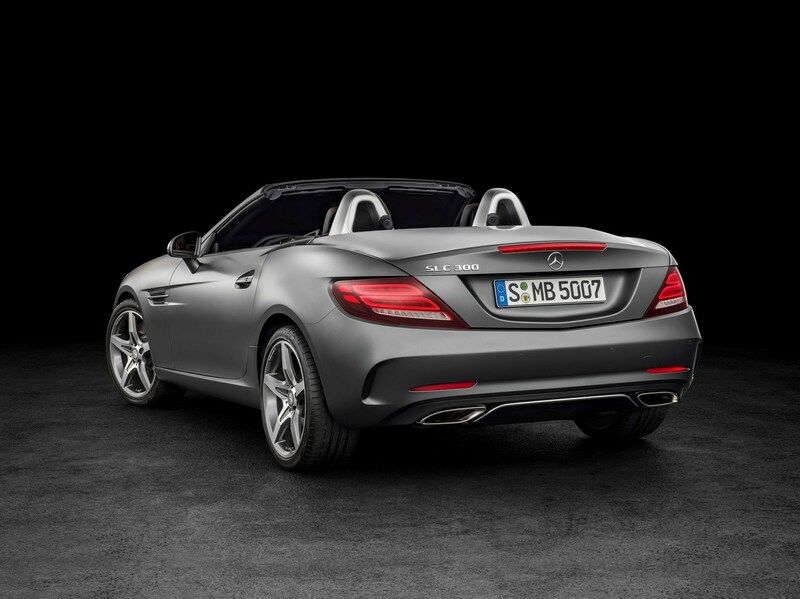 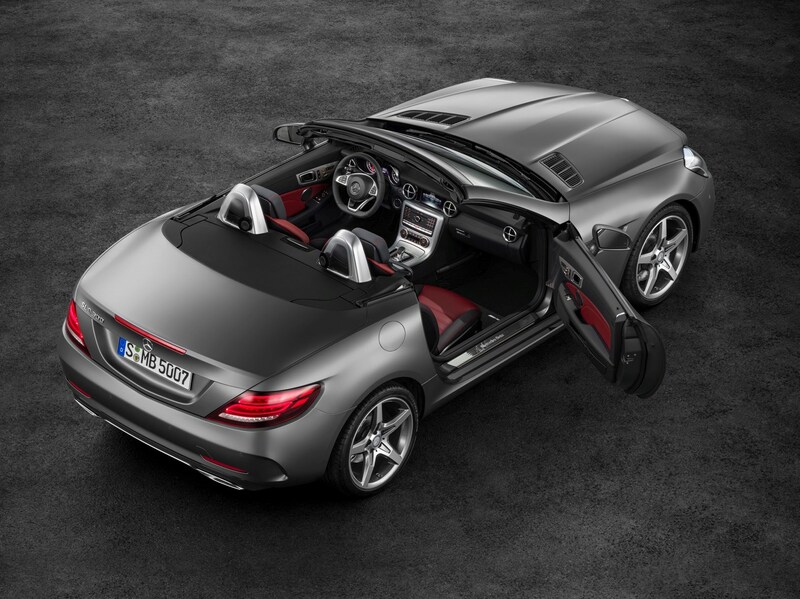 Pick the SLC 250d if you want low CO2 emissions – this produces just 114g/km despite being a sporty open top roadster. 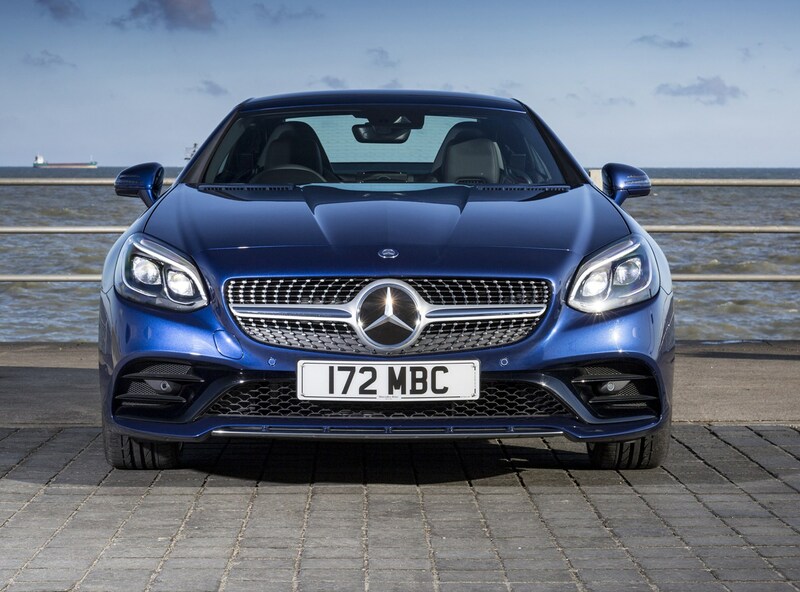 Second- and third-generation cars have been largely problem free and we expect nothing different from this mildly updated version.